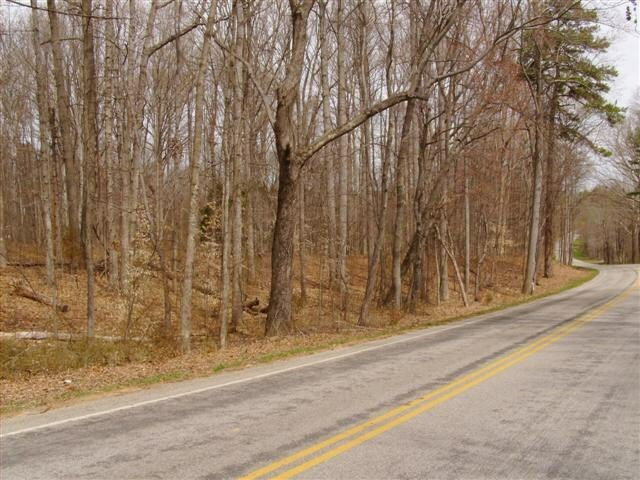 Clover Road Clover, VA. | MLS# 40382 | PALMER PROPERTIES OF VIRGINIA LLC (434)575-2417 - We specialize in RESIDENTIAL, FARMS, BUILDING LOTS, ACREAGE AND COMMERCIAL properties in SOUTH BOSTON/HALIFAX COUNTY, CLARKSVILLE/MECKLENBURG COUNTY, DANVILLE AND SURROUNDING AREAS. SELL OR BUY YOUR PROPERTY WITH A PEACE OF MIND. PERSISTENT! PROACTIVE! PROGRESSIVE! PASSIONATE AND PROFESSIONAL! Nice building Lot with road frontage and town water easement. No restrictions. Our real estate firm has teamed up with Moseley Real Estate Schools! Moseley has been training students in the real estate industry since 1972 and offers real estate education for Salesperson Licensing, Broker Licensing, and Continuing Education, and Post License Education. Get your free, Virginia real estate education today! IDX information is provided exclusively for consumers' personal, non-commercial use and may not be used for any purpose other than to identify prospective properties consumers may be interested in purchasing. Copyright 2019 SOUTH CENTRAL ASSOCIATION OF REALTORS® Information is deemed reliable but is not guaranteed. Information last updated on 2019-04-19.